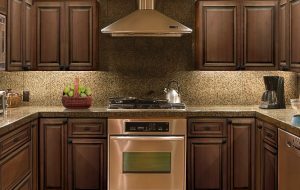 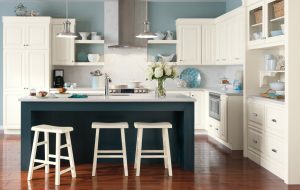 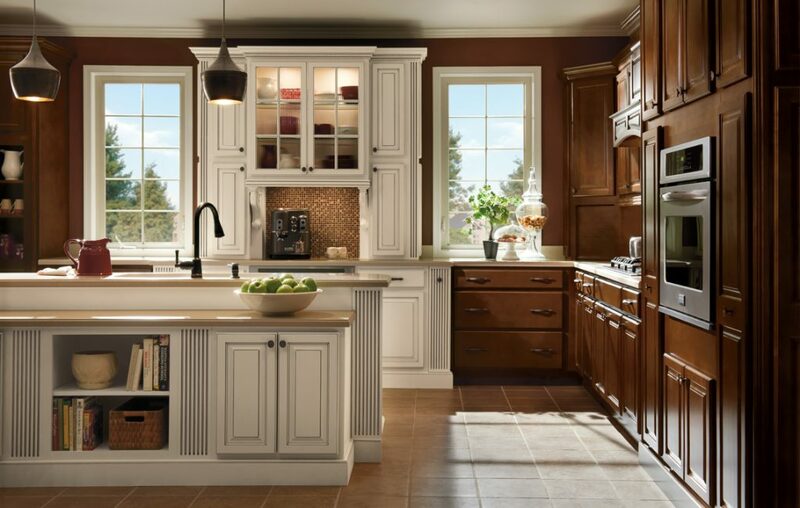 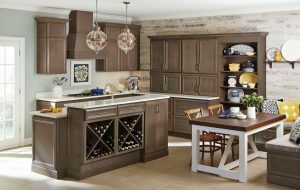 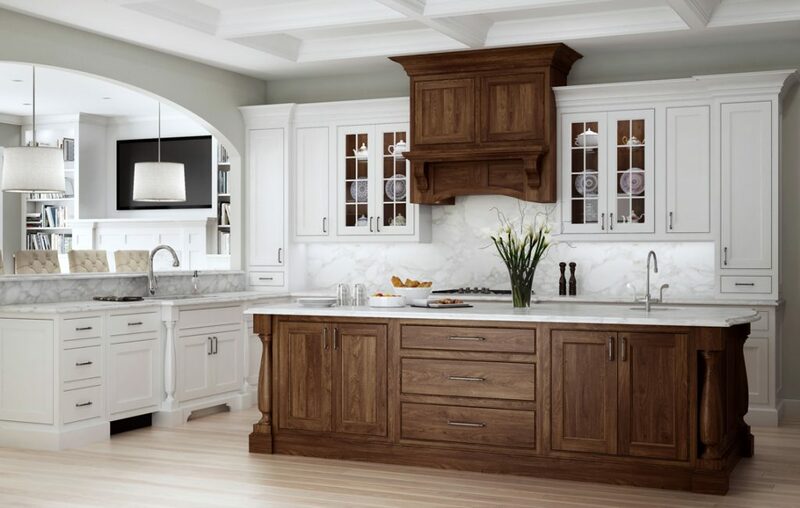 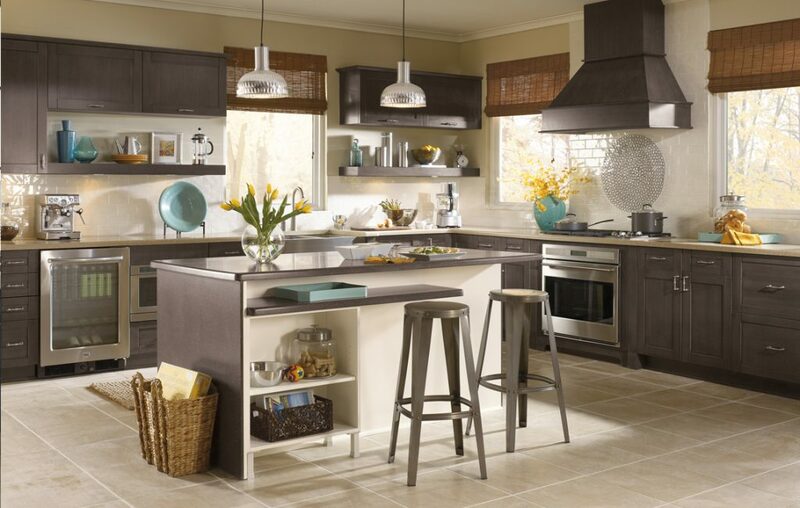 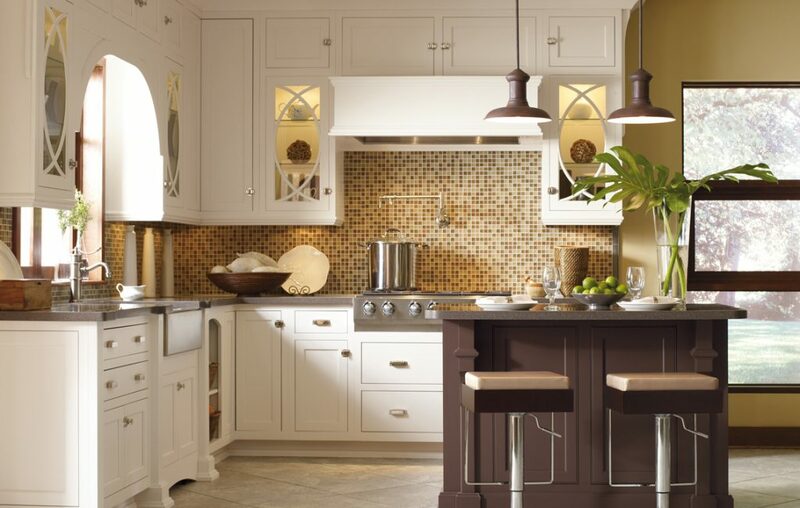 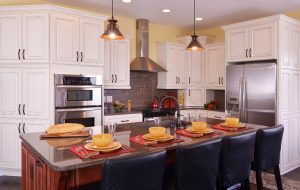 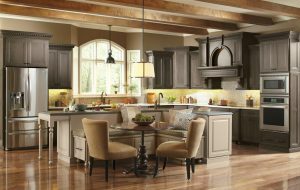 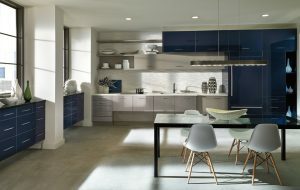 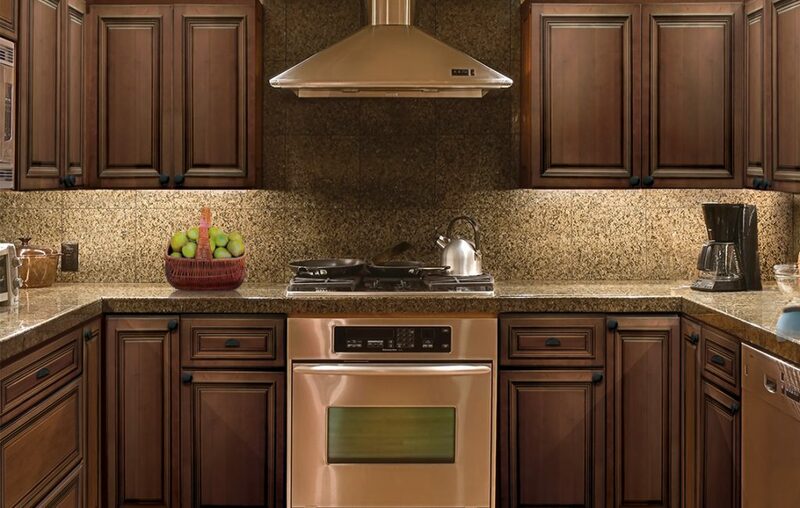 Williams Kitchen & Bath has several high quality kitchen cabinets in stock and ready for next day delivery. 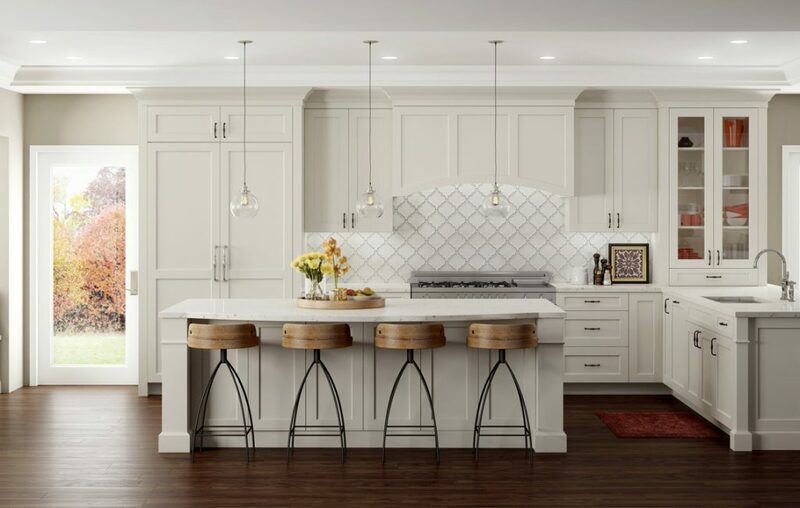 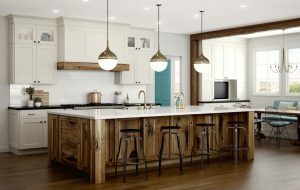 Our stock cabinets come in a variety of wood types, styles, and finishes, giving you all the options you need to create a beautiful, functional and unique kitchen for your home. 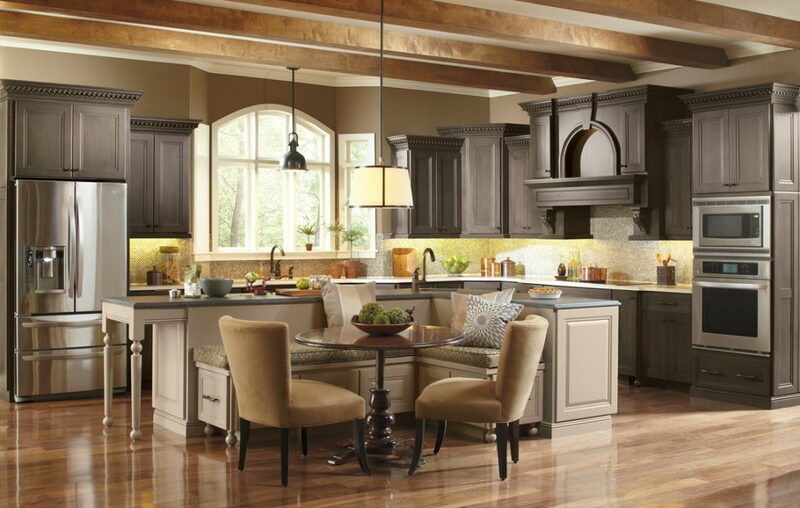 They come fully assembled and ready to deliver & install. 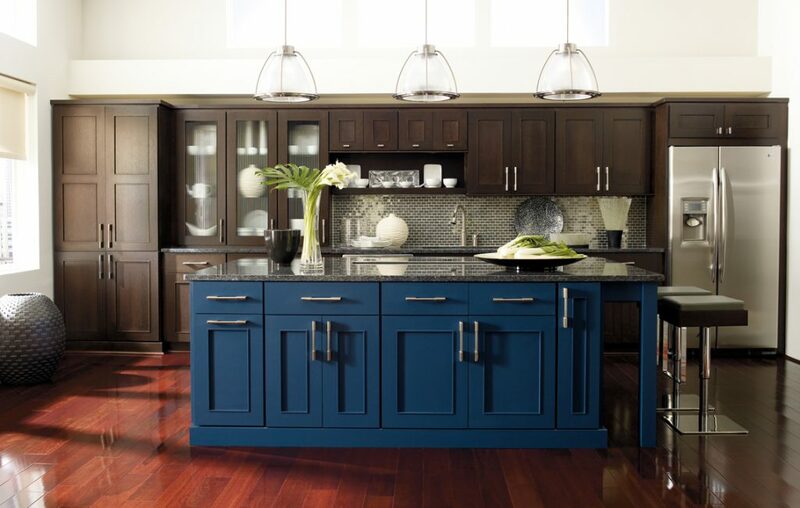 Visit one of our showrooms to see displays featuring our stock cabinet lines. 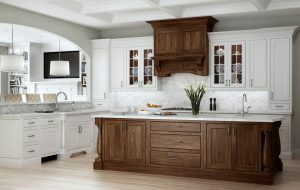 For those who are looking for a more custom kitchen design, our non-stock cabinet collections provide a wide range of unique features and benefits. 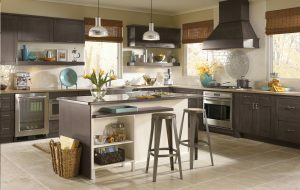 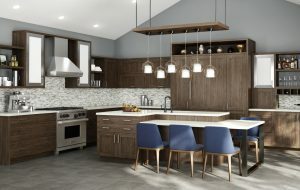 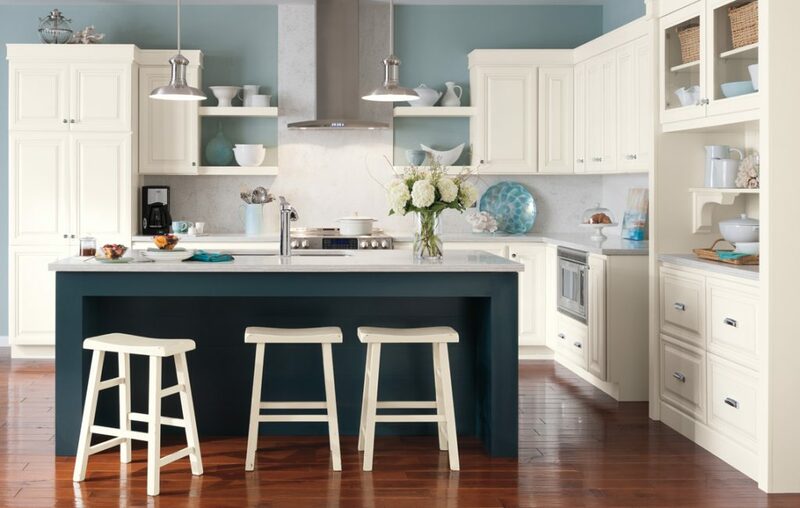 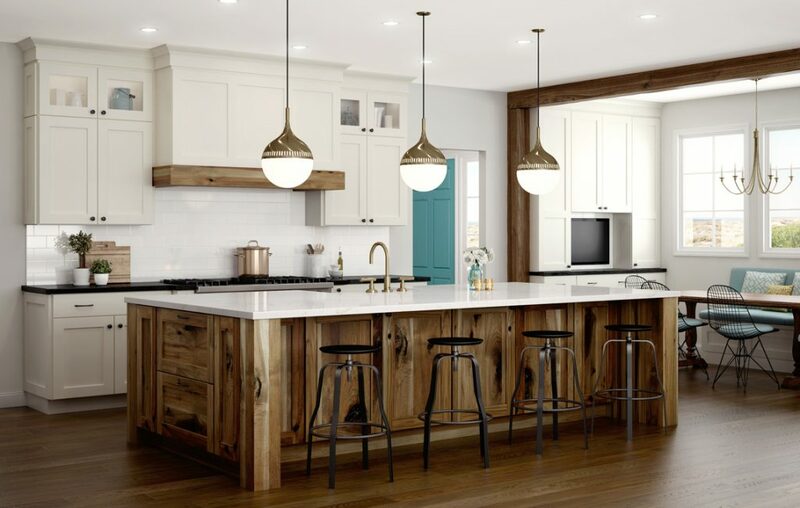 The door style selection, finish options, accessories, and the way the cabinets are manufactured are all different, giving you more choices and design options when designing your kitchen. 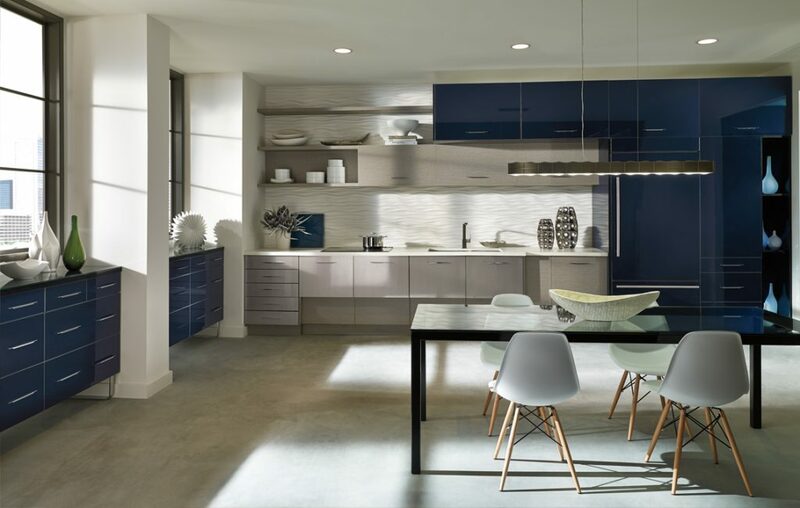 Visit the showroom nearest to you and let your imagination run wild as you browse our collections of custom kitchen designs.